By far, one of the best parts about living in Virginia is taking full advantage of the natural beauty. Few things are as thrilling as discovering a new place that seems like it could only exist in your imagination. 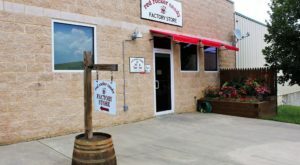 As whimsical as this may sound, there are many such gems here in Virginia. 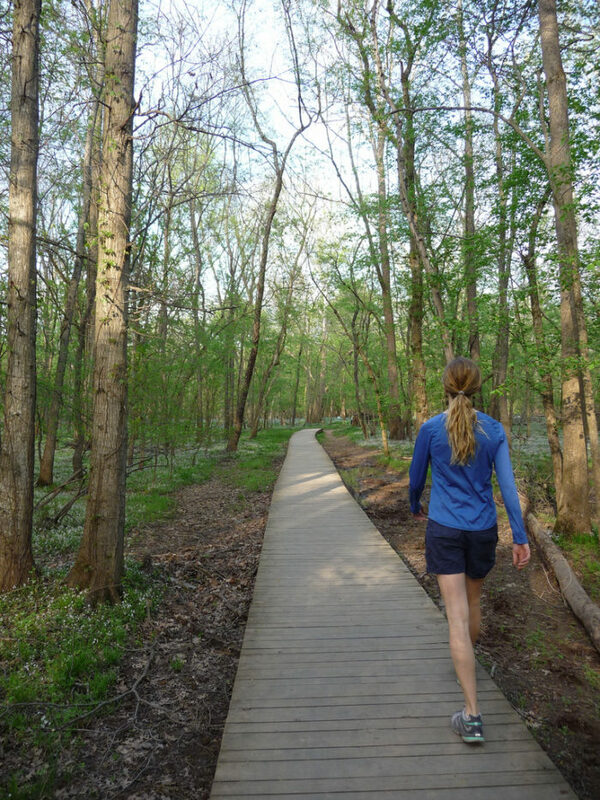 The Bluebell Trail is part of the Bull Run Occoquan Trail, which meanders through 5,000 acres of historic and scenic woods. 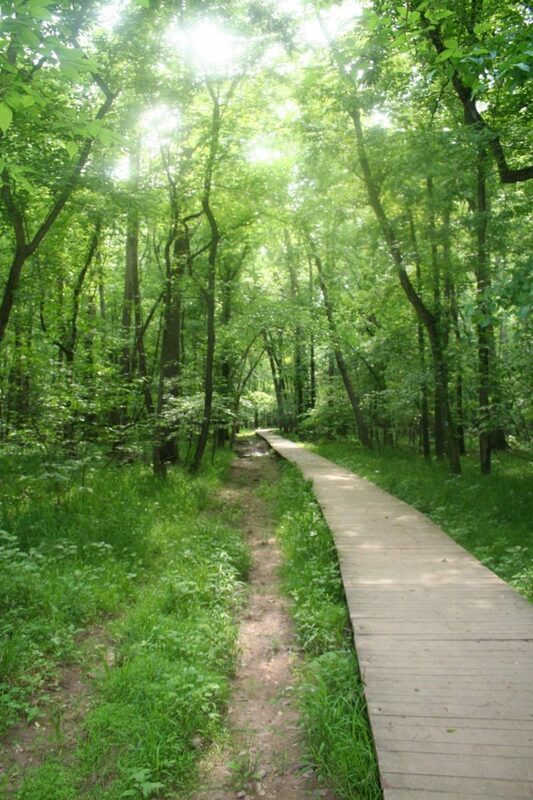 As you might have guessed by its name, this trail belongs to an area that played a major role during the Civil War. 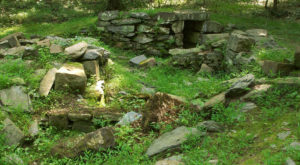 The site is protected by the Northern Virginia Park Authority and includes a host of native vegetation and wildlife. 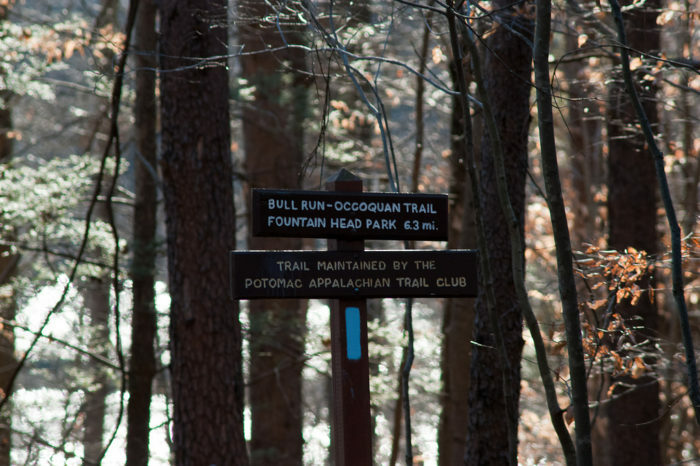 The extended Bull Run Occoquan Trail runs for 18 miles and is situated between Bull Run and Fountainhead Regional Park. 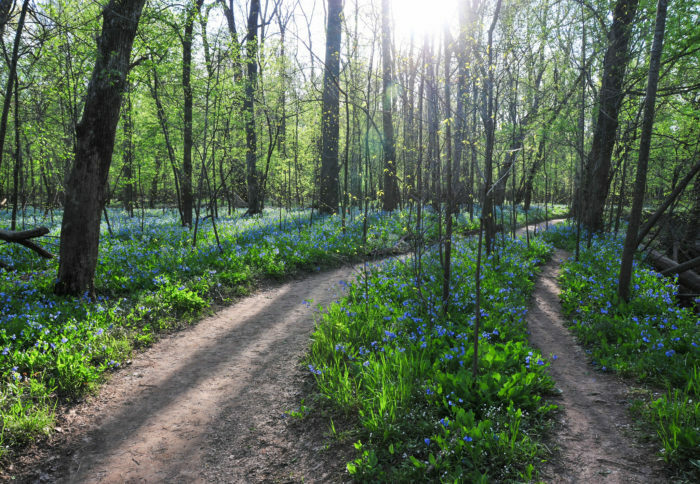 For a unique forest exploration trail, be sure to follow signs leading to the Bull Run Bluebell Trail. 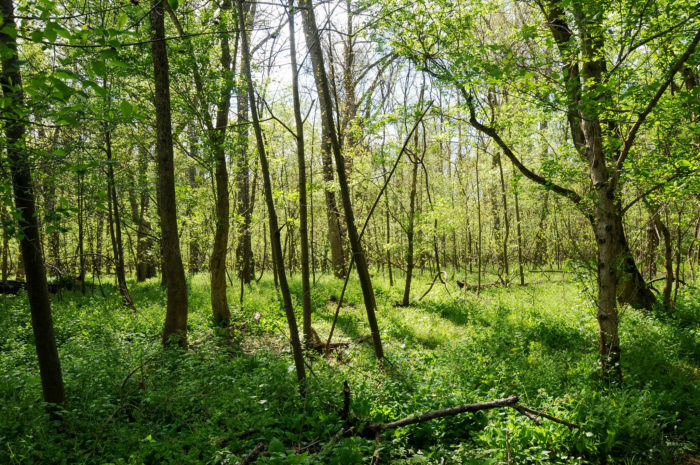 Once you've arrived at the trail, prepare to be amazed by the abundance of wildflowers in a short, 1.5-mile loop. 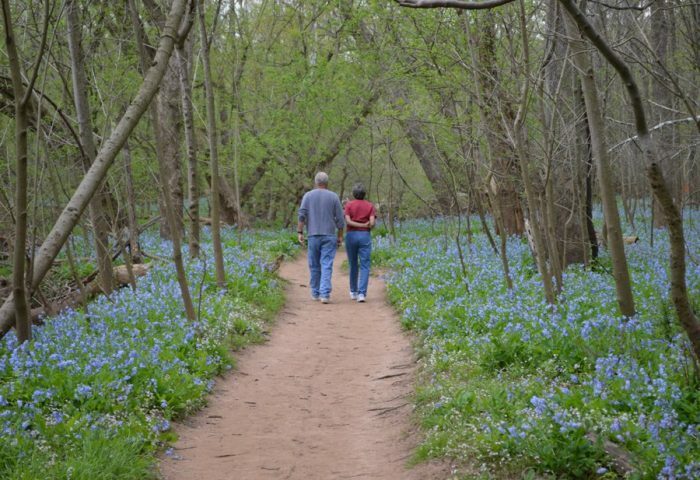 The sheer volume of Virginia Bluebells is perhaps the most inviting feature of this trail. Blossoming in early spring, these lovely Virginia flowers tend to stick around till mid summer and transform this hiking trail into a majestic landscape. 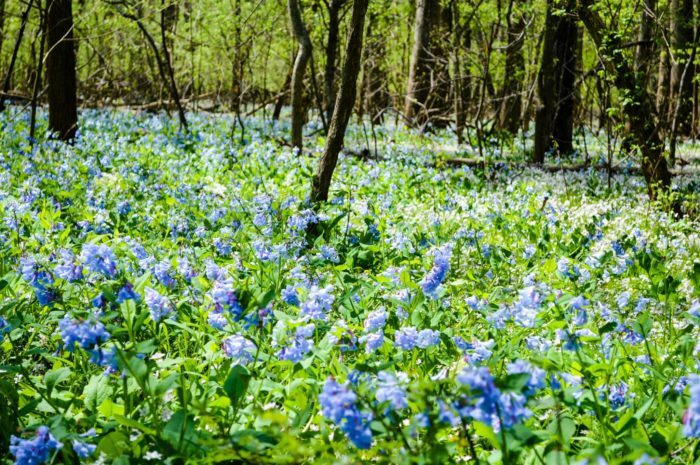 In addition to the Bluebells, you may spot up to 25 other varieties of wildflowers here. You’ll want to take your time as you meander along this pathway, as there’s something to marvel at in every direction. 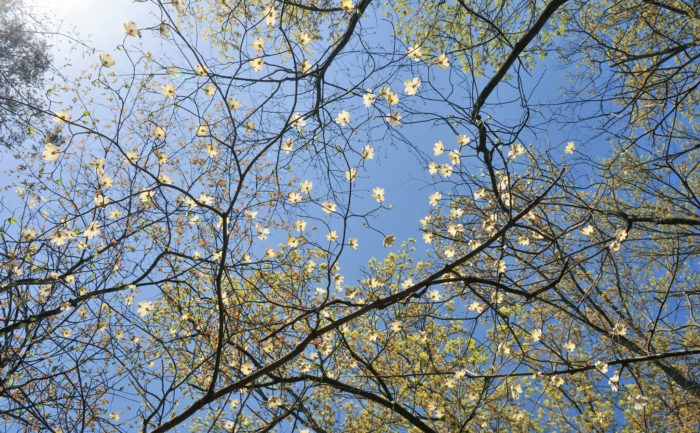 As you gaze upwards, you’ll be mesmerized by the canopy of flourishing dogwoods, maples, sycamores, and other trees. 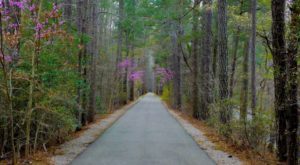 While early April promises to be the best time for wildflower viewing, rest assured that this well-maintained trail is exquisite in any season. 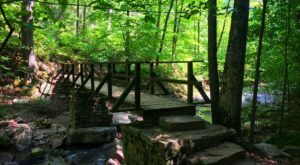 Reminiscent of a beautiful secret garden, this hike is beloved to residents both near and far. 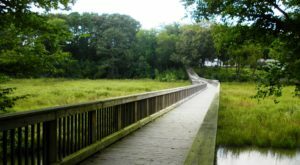 The best way to reach the trail is by taking I-66 to Exit 52 (Centerville). 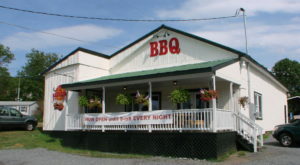 Drive for 2 miles south, turn left onto Bull Run Post Office Road and you’ll see signs guiding you towards the park entrance. Have you visited this beautiful corner of the state? 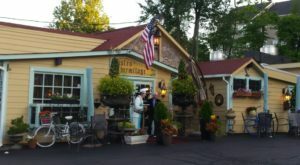 Be sure to share your experience there with us! 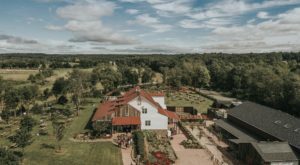 For more magical, ethereal spots in Virginia, be sure to read about these 11 Places You Thought Only Existed In Your Imagination.